The ambition of Ecole Ferrières is to become the preferred school for current and future professionals within the hospitality, luxury and gastronomy industries. This ambition takes its root in the history of Ferrières. 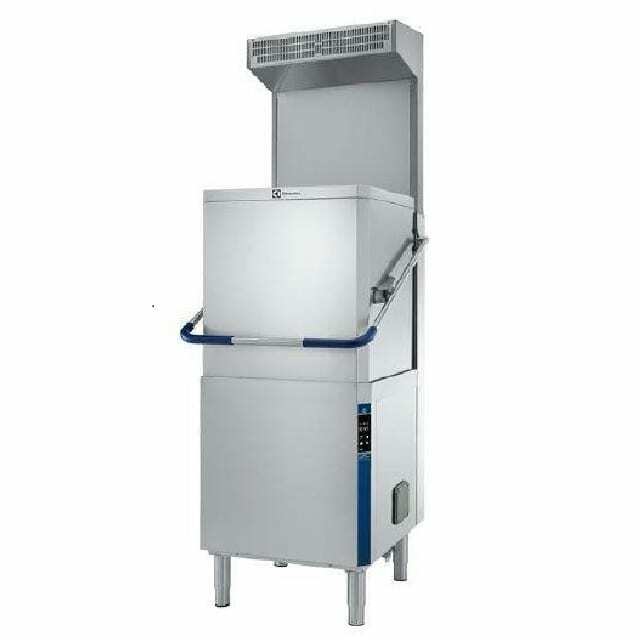 An immense heritage of French Excellence today rediscovered and developed by the school’s prestigious experts in alliance with Electrolux Professional. “Ecole Ferrières has three goals. First, to train students from all over the world to become future professionals. 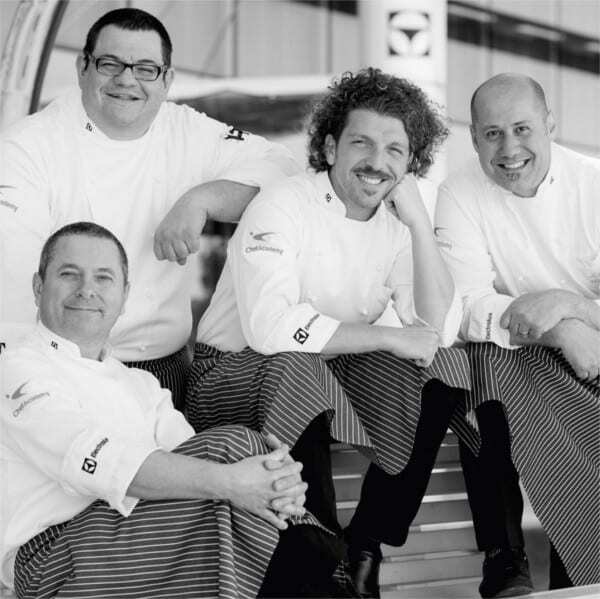 Then, to contribute to their knowledge and practices in the hospitality, luxury and catering businesses. Finally, to reinforce the attractiveness of France in these areas of excellence,” comments Khalil Khater, founder of the school. To achieve these ambitious goals, the school has an investment program for € 50 million, to be used over the next five to seven years by the Accelis group. The choice of the school’s equipment plays an important role in the implementation and success of the project, in particular the kitchen has received a high amount of attention. “It is impossible to develop a school at this level without the best equipment. We have determined the solutions to be used in collaboration with Electrolux and their distributor Quietalis”. “Reliability, durability and performance were imperative in the choice,” notes Khater. 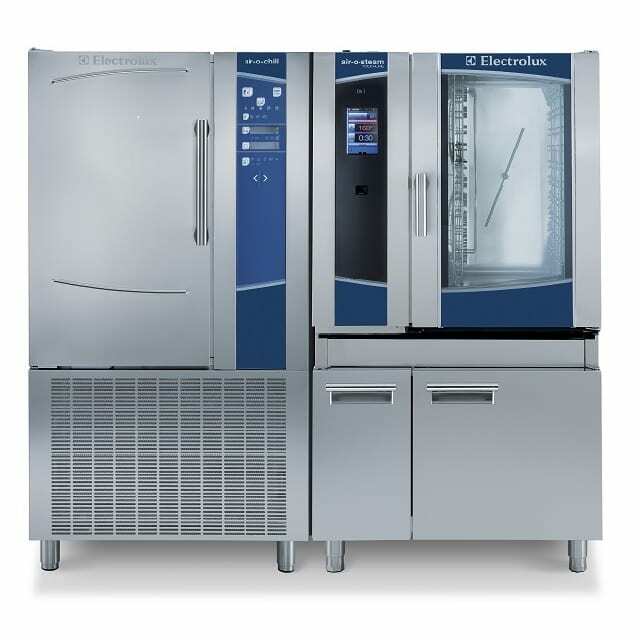 For the training kitchen the following Electrolux solutions were installed: air-o convect Touchline ovens, air-o-steam Touchline combi ovens, more than 100 units of the 900XP modular cooking, 4 blast chiller/freezers, refrigerated tables, refrigerators, a hood type dishwasher and preparation equipment. With the determination to train about 1,200 students over the next six years, the content of the proposed lessons has to be pushed to the smallest detail. To determine the lessons and reach a high level of finesse, the school relies on the training team and professors, “All great professionals, both in terms of their experience and in the world of hospitality.” Already new projects! To go further and open new prospects, Khalil Khater plans to open a new cafeteria and educational kitchens on Campus, but also a five-star hotel with 150 rooms. Projects that demonstrate their know-how and consolidate the brand around the world!